GOLDEN BRIDGE Center offers a wide variety of distance learning courses which you can study at your own pace from home or work. Each year, thousands of students all over the World sign up for distance learning courses assisting their career and improve their employability. Become one of them. Contact the GOLDEN BRIDGE Distance Learning Center. 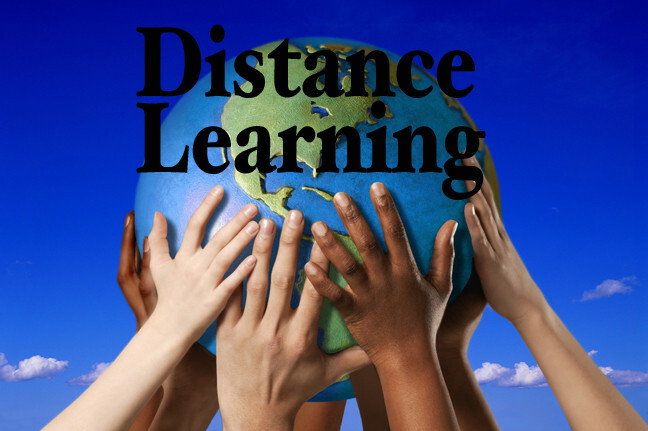 There are many advantages to Distance Learning, but the main advantages have to be cost and flexibility. When studying via Distance Learning, there is no need to attend a classroom, so there is no waste of time or other resources spent commuting to specific location for each class. Distance learning is also a great advantage for those with restricted mobility. Distance Learning allows you to study at own pace, as quickly or slowly as you please, and of course the costs are also a lot less! We want to make sure you gain the skills you need to succeed in today's fast paced technical world. With our distance learning courses we're so confident that you can gain the necessary skills to succeed. On successful completion of a Program and taking a Final Test at GOLDEN BRIDGE Center (a student must achieve 60 percent and above of available marks) a student will be awarded the CERTIFICATE OF COMPLETION. Program Format: electronic or paper-based. Program Length: Completion is required within 2 months. Requirements: *High Motivation for taking a Program. *Depending on the language of instruction (either English or Russian) sufficient knowledge of the language is necessary! Each Program consists of CORE and ELECTIVE courses. Core courses are courses that everyone is required to take to complete the Program. Elective courses are courses not required to complete the program. You are free to take or not to take the course. To reserve your place at this program, please send us an e-mail asking for an APPLICATION FORM.